This was an assignment for Intro to Science Illustration. We had to ink something science related with stipple technique. 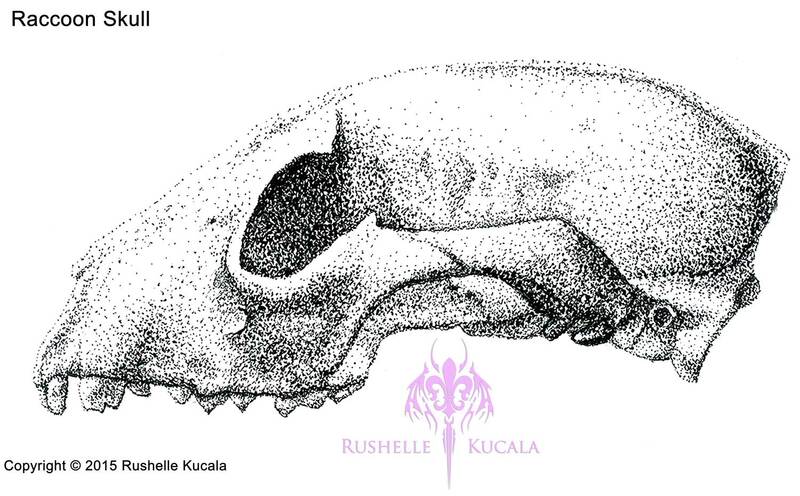 I chose my raccoon skull to ink, it was a lot of fun. I didn't even know it was a raccoon skull until my awesome instructor Christopher Sloan pointed it out, lol.